The spacious family room contains a king size bed, bunk beds and a cot with still enough room for a temporary bed if required. There is a large reserved family bathroom nearby. As with all the rooms there is free wifi, hot drink making facilities, colour TV and a hair dryer. A room for the whole family, Double, Bunk and Cot. 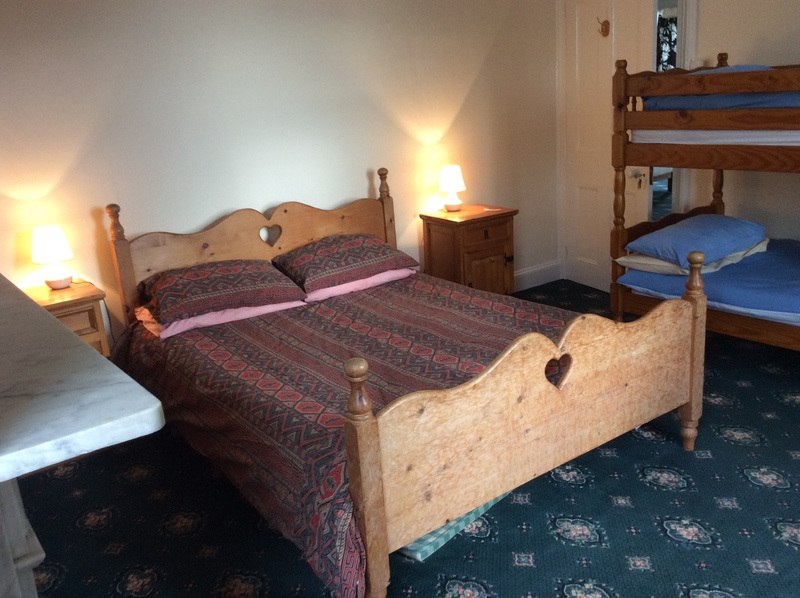 Double Room with en suite facilities. 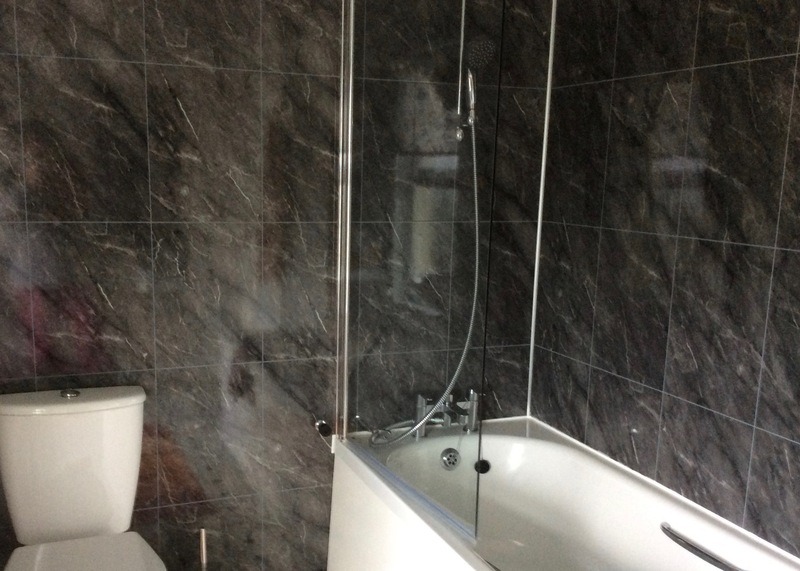 Large Double Room with en suite facilities.